The IEEE Transactions on Haptics invites papers for a special issue entitled “Haptics in Rehabilitation and Neural Engineering”. Robotic devices have been shown to be effective at delivering the intensive and repetitive therapy that is known to induce brain plasticity and foster restoration of motor coordination after stroke, spinal cord injury, and other neural impairments. Engagement of the sensorimotor system, including haptic feedback to the participant during rehabilitation, is an important factor in regaining motor control. Further, haptic feedback can enhance the natural control, utility, and efficacy of advancement of prosthetic and orthotic devices that restore mobility and manipulability to lower- and upper-extremity amputees. However, advanced prosthetic devices, for example, have decoupled the normal afferent-efferent loop and rely heavily on visual feedback to the amputee for control in the absence of haptics. The science and technology of haptics thus has great potential to affect the outcomes of rehabilitation and adoption of advanced prosthetic and orthotic devices. This special issue is about understanding the role of touch in sensorimotor coordination, including rehabilitation of motor deficits and use of advanced prostheses and orthoses. For some of us, getting up early in the morning for a long day at work can make you feel like you’re a member of the undead, but if you need to add that additional layer of authenticity then you can do a lot worse than download Zombie Booth for your Android phone. Anthropotech is a collaborative project between UWE Philosophy and the Centre for Ethics in Medicine (University of Bristol) that aims to explore the various philosophical and ethical dimensions of Anthropotech: the technological alteration of the body for the purpose of augmenting existing capacities, introducing new ones, or aesthetically improving the body. Cancer specialists across the central and lower North Island will be able to use a secure video-conferencing system to consult with one another and other medical staff from next month. 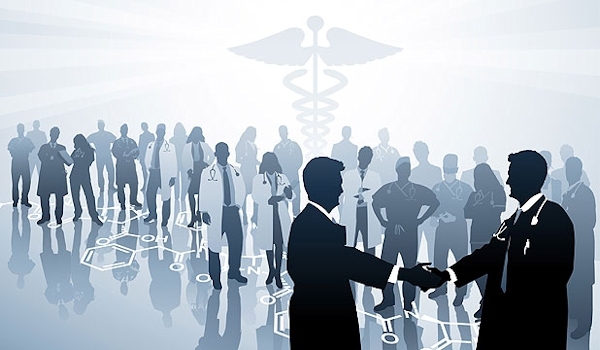 Phyllis Meier, project manager for the Central Cancer Network which is overseeing the initiative, said the Telecom-supplied system would be used by eight district health boards, from New Plymouth to Hawke’s Bay, and south, including Capital & Coast Health. KITCHENER — A hospital is embarking on a major fundraising campaign for a new wing, with construction set to start next year. But potential donors have invitations for a “tour” right now. A new restaurant is being built in Waterloo. Long before walls go up, the restaurant staff gets a walk-through to make sure the space is functional and efficient. A large company is planning a move into a new office building. But executives get a preview of what the desks and meeting areas will look like. A transportation department is planning a new highway. Long before the massive project gets underway, engineers and planners see the road they have in mind. All of these experiences would, of course, be virtual. 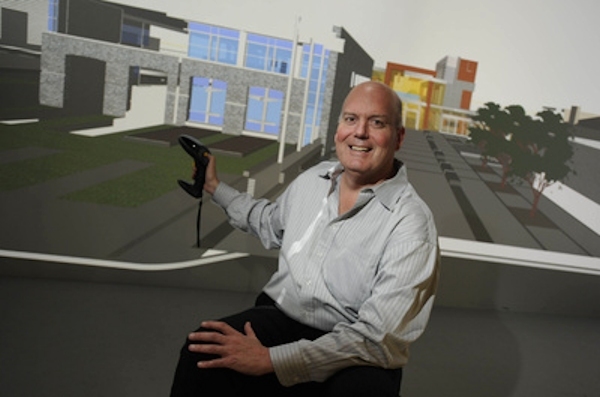 Advances in 3D virtual-environment technology like Christie Digital’s cave in the Communitech Hub in downtown Kitchener have made it possible to give people a good sense of what a space will look and feel like, long before it becomes real. But the cost of buying these room-sized virtual environments runs into the millions of dollars, making it prohibitive for most organizations. 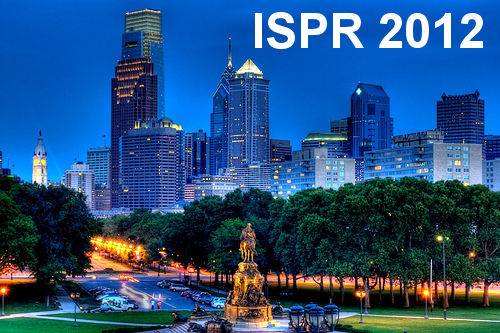 THANK YOU to everyone who made the ISPR 2012 conference in Philadelphia last week a success. The combination of well-delivered presentations of diverse, interesting projects, extended constructive discussion, and social activities was only possible because of the authors, presenters, participants and an outstanding organizing committee (Angela Cirucci, Maria Cipollone, Darren Bau-Madsen, Gino Canella, Julia Czaja, Justin Dowdall, and Patrick Nugent). Special thanks to Howard Lichtman of the Human Productivity Lab and Telepresence Options, David Dando of the Interactive Multimedia & Collaborative Communications Alliance (IMCCA), and Tim Downs of Interwork Media, Inc.
Online learning is one of the fastest-growing segments of the education system. One of the recent innovations is the massive open online course (MOOC). Since 2008, numerous MOOCs have been run by public and elite universities. Most recently, Stanford, MIT, Harvard, and other universities have embraced the MOOC format through significant resource allocation. MOOCs are not solely confined to elite US universities, as the format is now offered by institutions and education systems around the world. Manuscript Submission: December 21, 2012. Co-located with the Spring Simulation Interoperability Workshop (Spring SIW) 2013 organized and conducted by the Simulation Interoperability Standards Organization (SISO). The Theory of Modeling and Simulation (TMS/DEVS 2013) will be a sub-conference of SpringSim. As part of the 2013 Spring Simulation Multi-conference (SpringSim’13; http://www.scs.org/springsim/2013) the 2013 Agent-Directed Simulation Symposium is a premier platform to explore all three aspects of the synergy of simulation and agent technologies. 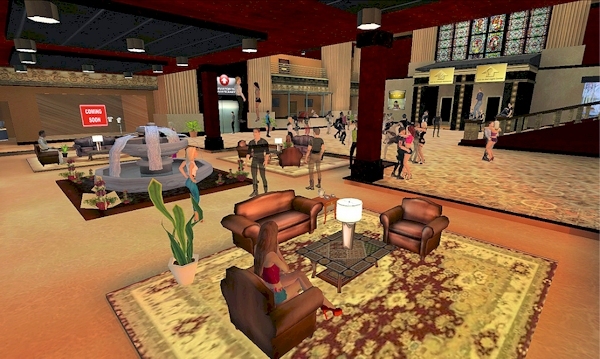 Hence, it has a special place within simulation and agent conferences, including agent-based (social) simulation conferences. Therefore the ADS symposium fills a gap in the agent community as well as the simulation community. The purpose of the ADS symposium is to facilitate dissemination of the most recent advancements in the theory, methodology, application, and toolkits of agent-directed simulation. Agent-directed simulation is comprehensive in the integration of agent and simulation technologies, by including models that use agents to develop domain-specific simulations, i.e., agent simulation (this is often referred to as agent-based simulation -when other two important aspects are not considered), and by also including the use of agent technology to develop simulation techniques and toolkits that are subsequently applied, either with or without agents. Simulation for Agents (agent simulation): simulation of agent systems in engineering, human and social dynamics, military applications etc. Agents for Simulation (which has two aspects): agent-supported simulation deals with the use of agents as a support facility to enable computer assistance in problem solving or enhancing cognitive capabilities; and agent-based simulation that focuses on the use of agents for the generation of model behavior in a simulation study. Torn from a soldier’s body by an improvised explosive device, the bloody, severed leg lay on the floor — a sight far too familiar for many of the Americans who have fought in wars during the past decade in Iraq and Afghanistan. But this injury didn’t take place during some faraway battle; it was a highly realistic simulation, created by an Orlando-area company to help train U.S. combat medics around the world. From massive leg injuries to faux bullet holes, war-wound simulation has become “makeup science” for Simetri Inc., which has assembled a team of engineers and Hollywood special-effects artists at its headquarters just east of Winter Park.